Grandparents realize how quickly little ones grow into their teen years. Then their time with Grandma and Grandpa comes at a premium. Those of you who are grandparents have learned a lot about child care along the way and finally have some extra hours and much love to give to those great bundles of energy. Someone who has been blessed with thirteen of those jewels in her "Grandmother Crown" is Karen Pitcher, a longtime member of the LWML Central Illinois District. After our first encounter at the LWML Tampa Convention, several months later I found myself meandering down winding country roads outside of Montrose, Illinois, to meet with Karen in her home. Karen's goals were to return some of her God- given blessings to the Lord, as well as provide an inheritance for her children and grandchildren. Some extensive estate planning already had been done, but now Karen wondered how she could incorporate a charitable component, as well as something for her grandchildren. "I am amazed at how God has guided me and how much He has blessed me with," Karen reflects. "LWML has been an important spiritual part of my life, and I want to include it in my estate plan as well as leave something for my grandchildren." So began numerous visits to discuss options while we indulged in some of Karen's deliciously flavored coffee and homemade coffee cakes. 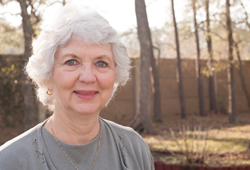 Eventually, Karen decided to create a charitable trust that would act as an empty bucket until the Lord calls her home. At that time, her IRA proceeds will be used to fund this charitable trust bucket. The income generated from the charitable trust will be distributed annually to each one of her grandchildren for 20 years. At the end of that time, LWML will receive the trust remainder. Since that is a lengthy amount of time before LWML receives the residual, Karen also established a Family Gift Fund that she contributes to annually. This provides gifts to LWML and several other ministries while she is living and also when the Lord calls her home. 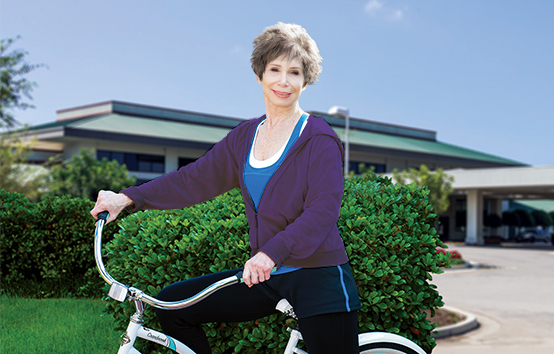 Karen also established a gift annuity that provides extra cash for the travel she likes to do. 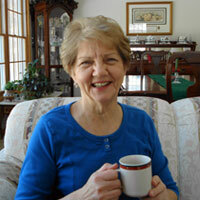 "I am thrilled that I can give a gift when God calls me home and then another one 20 years later," Karen relates. "I had no idea that these types of plan exist. Thanks, LWML, for providing me with this opportunity!" For more information, contact linda.gage@lfnd.org or call 800-741-4138. Also, visit www.lwmlgiftplan.org and click on the Wills Guide videos.